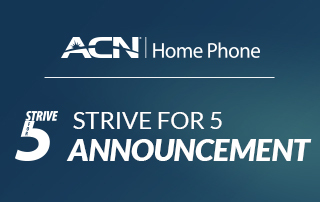 Strive for 5 for Home Phone will be discontinued effective November 18, 2018. 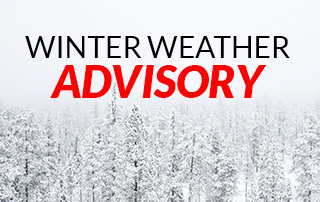 We are thinking of all of our IBOs and customers in Florida, southern Georgia, and Alabama who are being affected by Hurricane Michael. 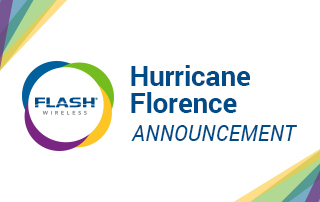 We are thinking of all our IBOs and customers as Hurricane Florence continues a path towards the East Coast. 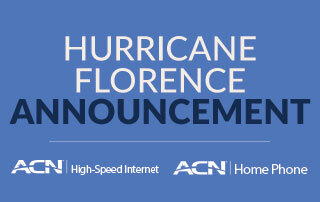 In hopes to provide some relief, ACN has ceased any collections activity for Home Phone and High-Speed Internet customers in North and South Carolina, specifically, through September 27, 2018. 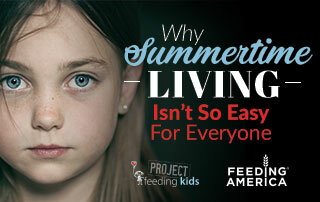 For millions of kids in America, summer break means the end of free meals. 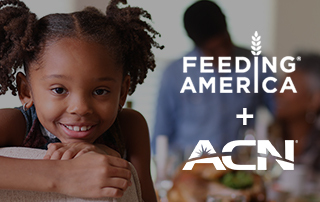 Programs that provide food for children in need during the school year have made an incredible impact on America’s hunger problem. Unfortunately, when school’s out – so is all of that nourishment those kids rely on each day. 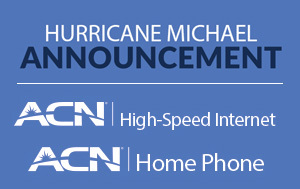 ACN Home Phone Service – Traditional Calling Features & More! Why should someone purchase ACN Home Phone Service? It’s a good question and we’re here to provide you with the answer. Childhood hunger is an epidemic. 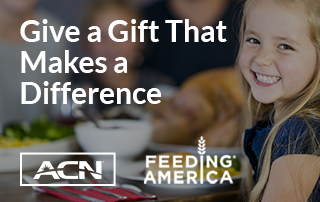 There are approximately 17 million children in North America that don’t know where their next meal is coming from. Can you believe this is happening right here at home, right in our own backyards? This is just not acceptable!